TL;DR: As companies and organizations grow, they have to deal with an increasing number of applications and services. More often than not, these applications and services need authentication to manage access. Maintaining multiple sets of credentials to log in to different applications within an organization can be excruciating. SSO login can take away that pain. In this post, I'll show you how SSO login works and discuss the key benefits of integrating SSO login into your application development workflow. A very popular example of SSO login is Google's implementation for their software products. 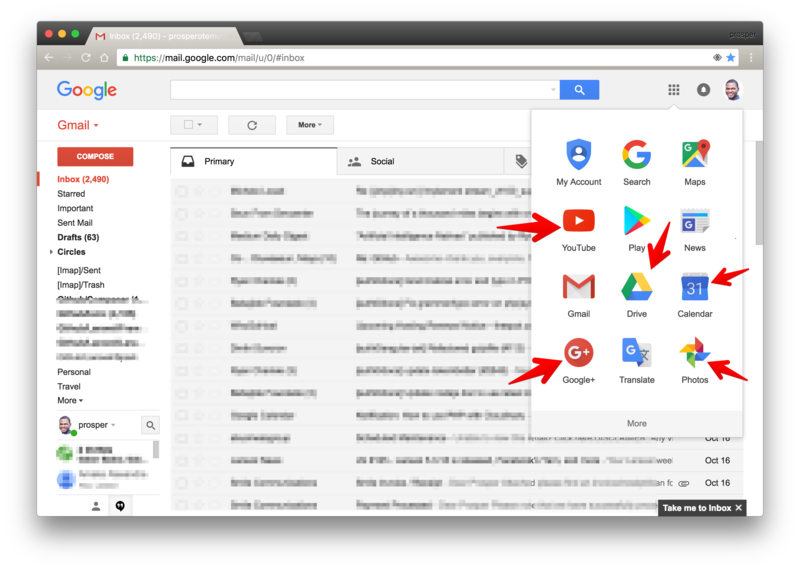 Once a user is logged in to Gmail, the user automatically gains access to YouTube, Google Drive, Google Photos, and other Google products. Let's look at an ideal scenario before going into the nitty-gritty of how SSO login works. Three apps have been developed separately: App FOO, App BAR, and App BAZ. They are also hosted on three different domains: foo.com, bar.com and baz.com respectively. 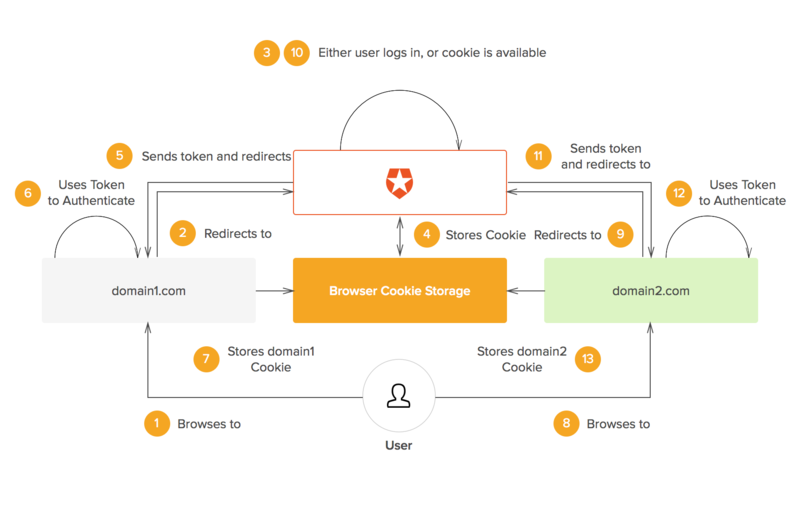 The user is redirected to foobarbaz.com, where an authentication-related cookie is generated. The user navigates to bar.com. The user is redirected to foobarbaz.com. foobarbaz.com checks whether the user already has an authentication-related cookie and redirects the user back to bar.com, providing access to its features and content. The same process applies to baz.com. With Auth0, SSO login is just a few clicks away. Auth0 provides out-of-the-box support for over 15 cloud applications including: Microsoft Azure Active Directory, Box, CloudBees, Concur, Dropbox, Microsoft Dynamics CRM, Adobe Echosign, Egnyte, New Relic, Office 365, Salesforce, SharePoint, Slack, Springcm, Zendesk, and Zoom. We also support industry standards such as SAML, WS-Fed, and OAuth 2.0 so you can hook up any third-party application you need. If you don't already have an Auth0 account, sign up for one now to enable SSO login for your applications. Check out the comprehensive SSO login docs to learn how to implement SSO for your apps. In addition, you can dive straight into the code samples that show how to implement SSO login between Single Page Apps and Regular Web Apps using Auth0. The benefits of using SSO login to manage a large ecosystem of applications and services are numerous. Modern application development supports distributed and decentralized systems. With an efficient SSO login in place, it's easier to add more applications to the existing suite of services without having to worry about authentication every time. 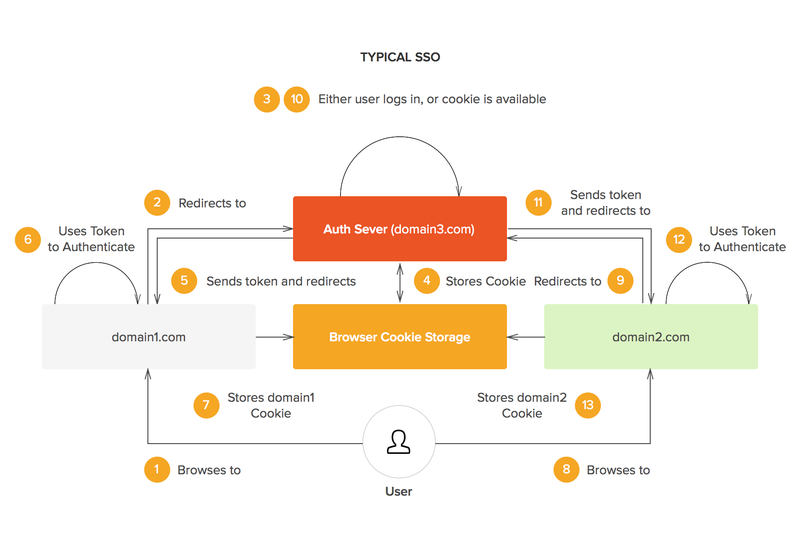 If Google can implement SSO login and succeed, you can do it too with Auth0! "If Google can implement SSO login and succeed, you can do it too with Auth0!"